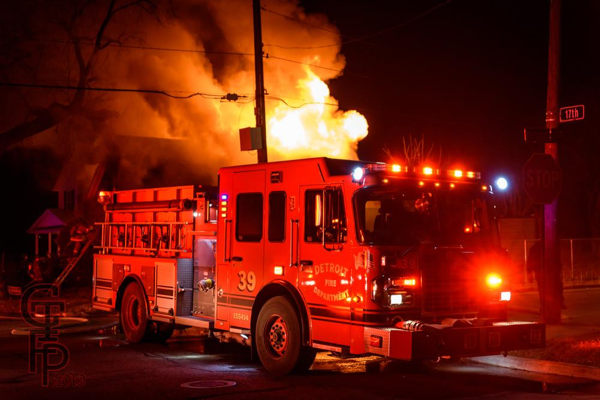 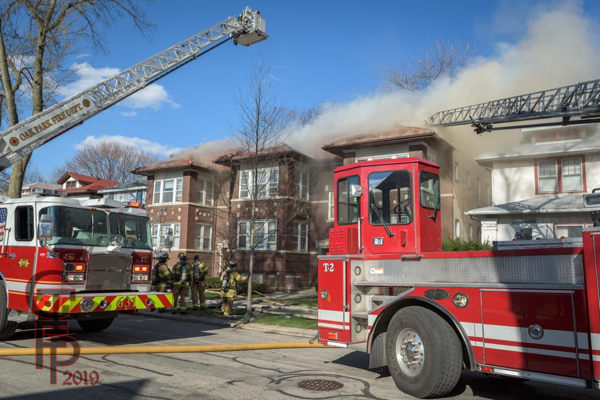 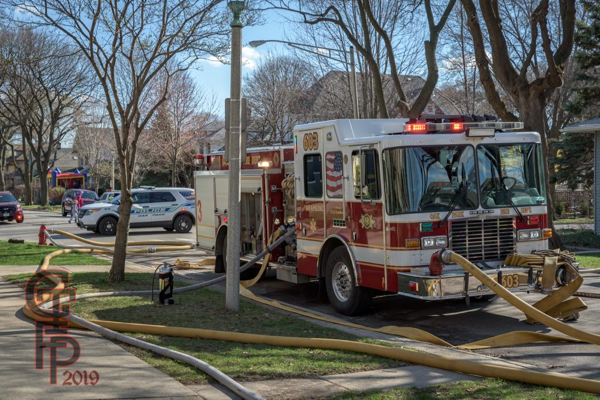 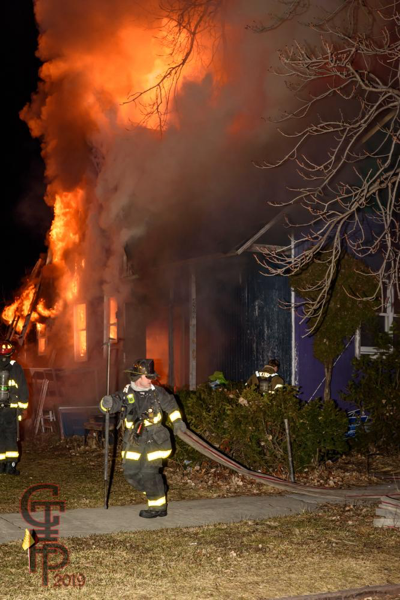 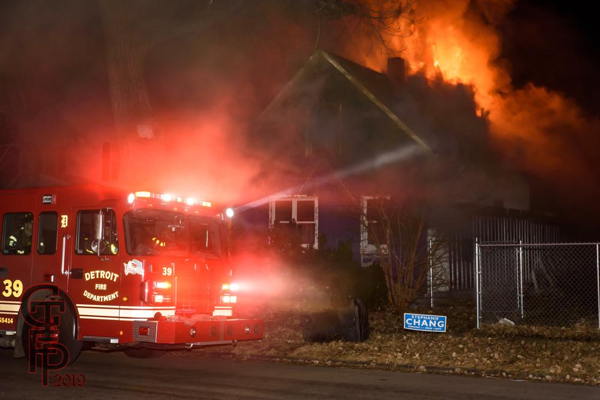 3/11/19 – On the way back home from a fire on Mansfield, Central office put a Box Alarm out for 17th Ave X Buchanan. 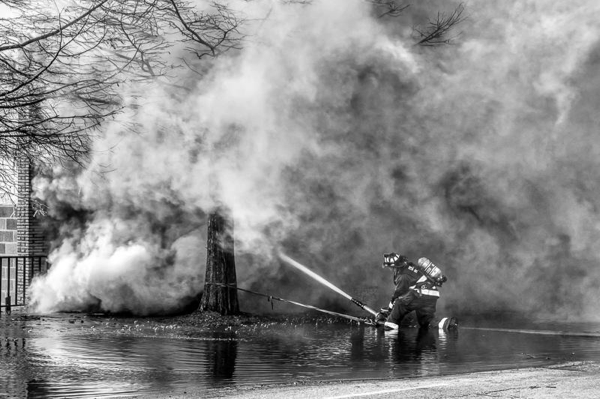 We were only about a mile away from it on I-96. 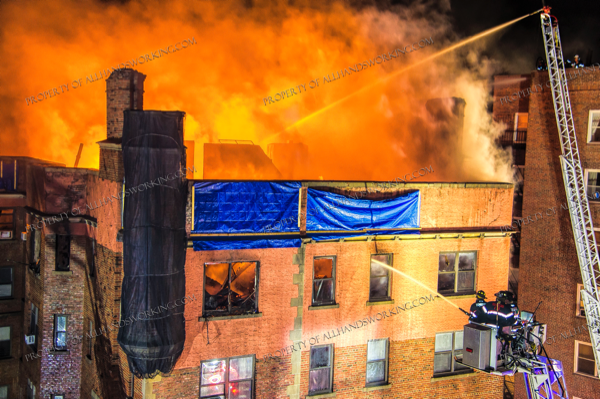 We arrived before any of the first-due companies and starting shooting pictures. 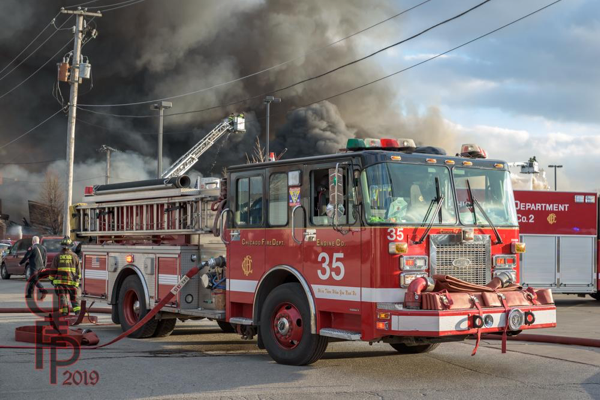 Engine 39 arrived and stretched. 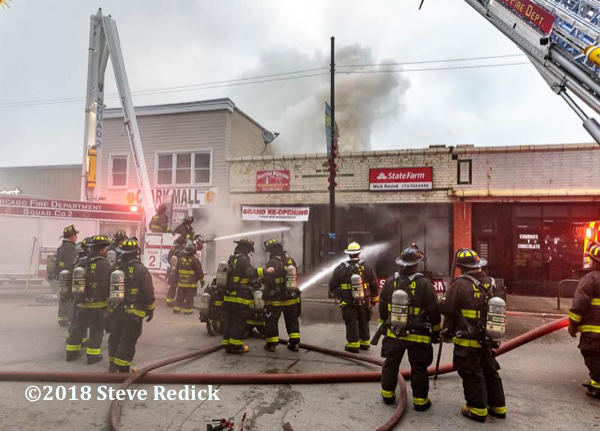 The crew attempted to make a push in the front door but Chief 5 pulled them out almost immediately due to the amount of fire venting from the roof. 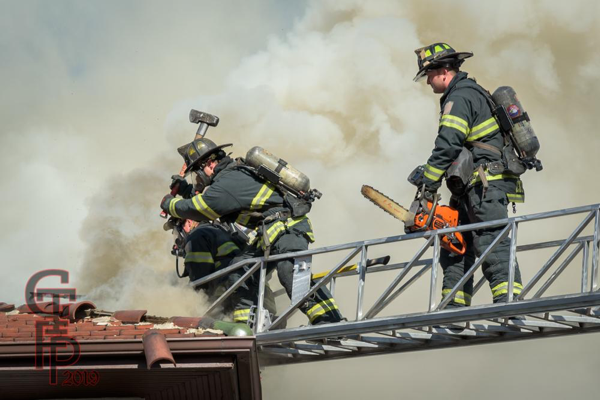 They took a defensive posture and put Ladder 7 to work. 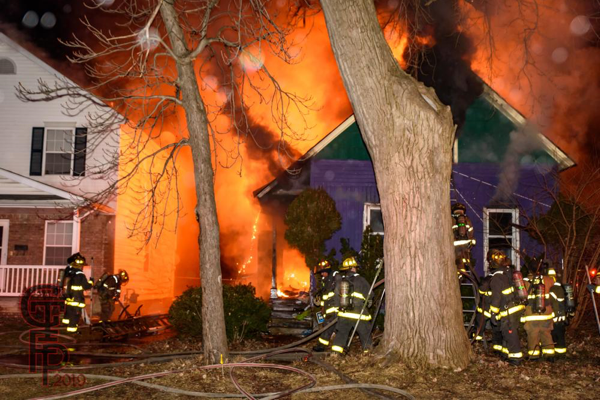 The home was occupied and DEMS transported the homeowner to the ER. 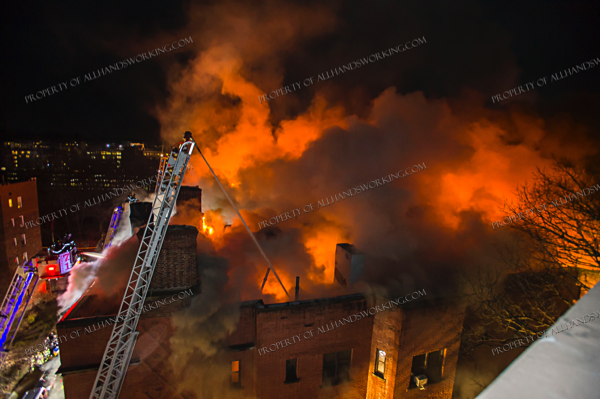 I believe DFD was back twice after we left for rekindles which we did not make it too, but the last one was going throughout and had collapsed. 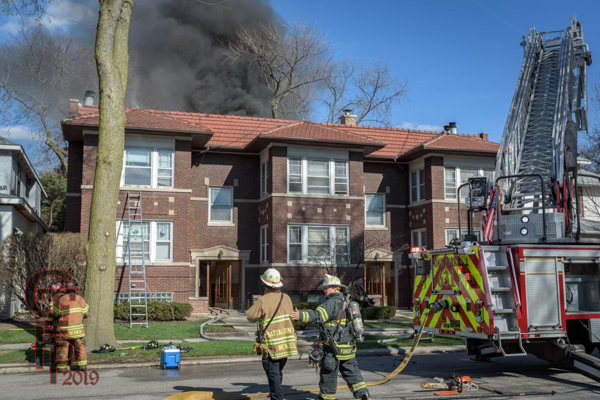 03/12/19 – A plumber soldering pipes in a sixth floor bathroom touched off a fire which burned unnoticed for an undetermined amount of time. 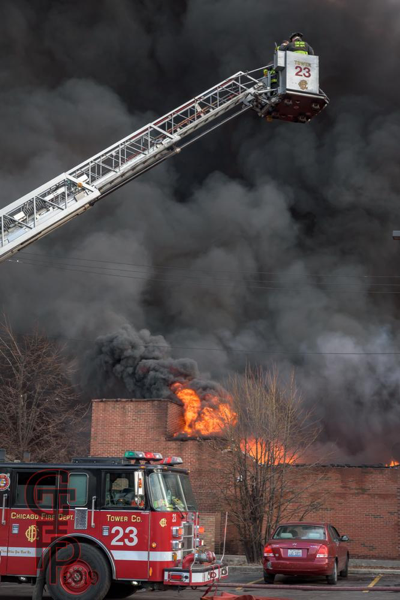 The fire is believed to have spread via a pipe chase and into the cockloft before being noticed and reported. 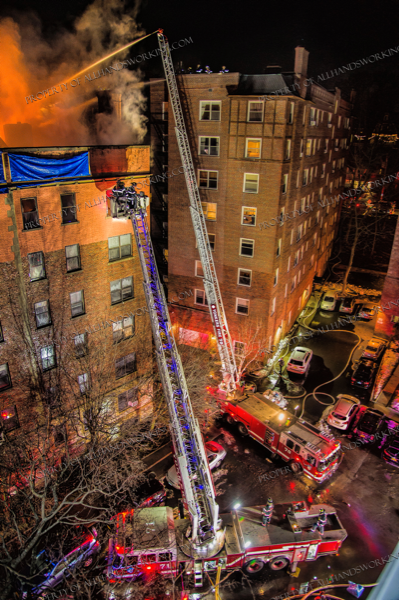 It then spread rapidly throughout the cockloft of this block-long, occupied, multiple dwelling. 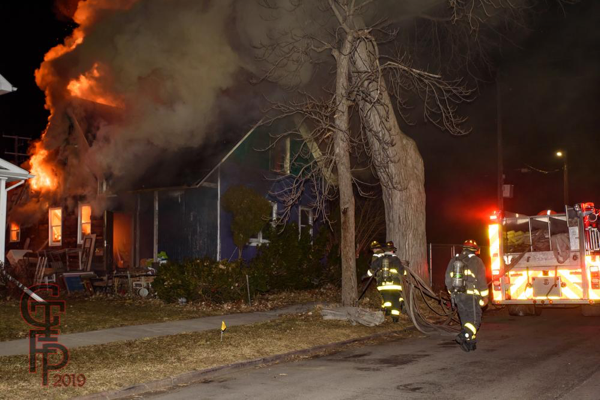 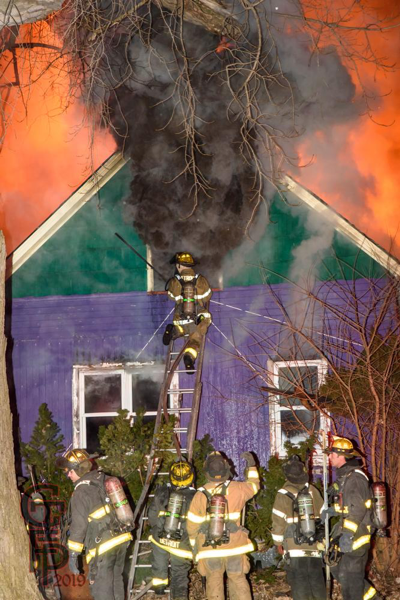 Firefighters were outmatched as the fire had a head start on them. 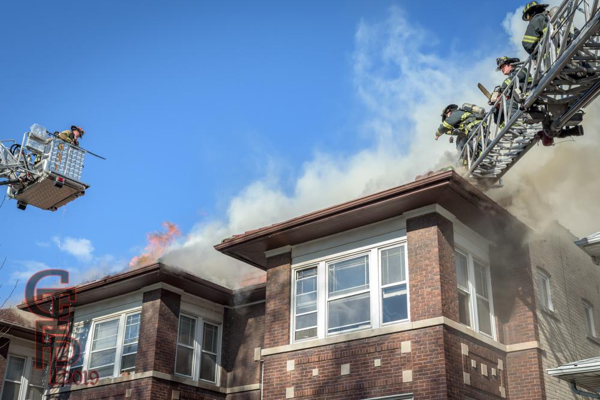 They were soon called off the roof and out of the building as conditions rapidly deteriorated. 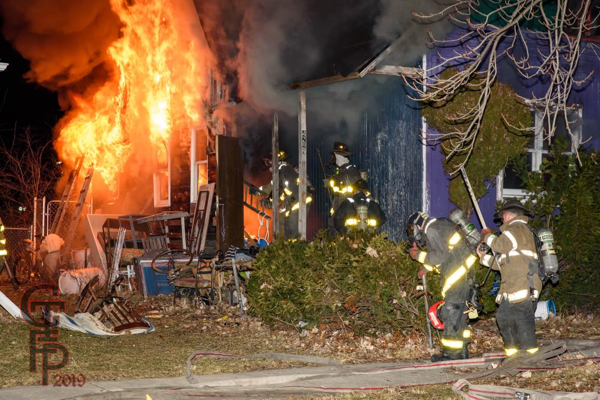 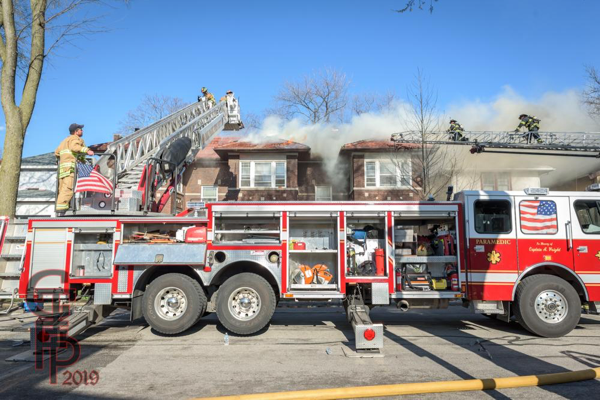 Multiple alarms were rapidly transmitted to bring all of Yonker’s firefighting force to the scene. 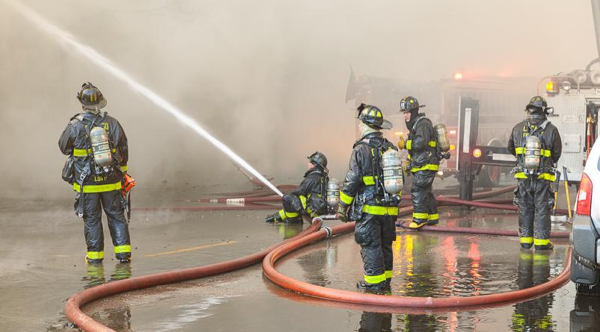 Additional companies were brought in from surrounding towns throughout lower Westchester County to help fight the blaze. 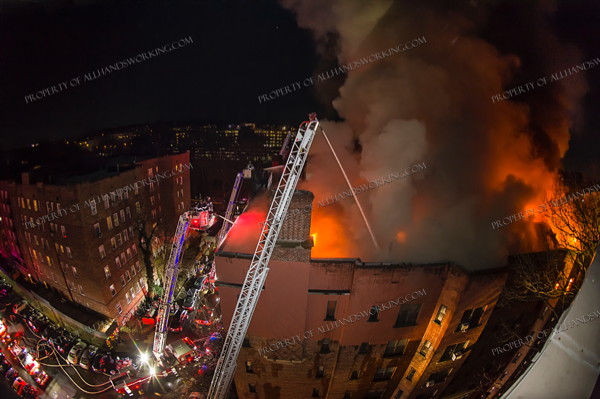 The fire burned across the entire complex before dropping down into apartments throughout the building. 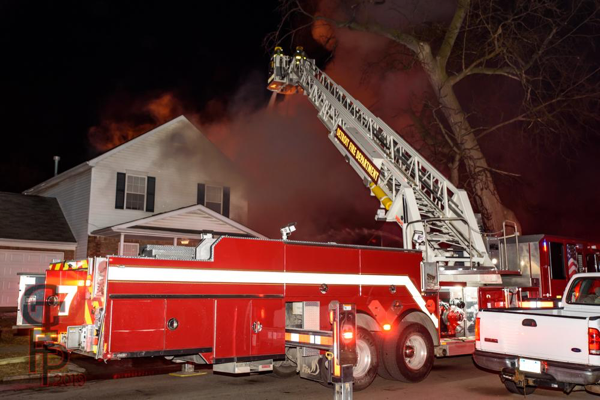 Multiple ladders, master streams, and hand lines from surrounding rooftops were deployed. 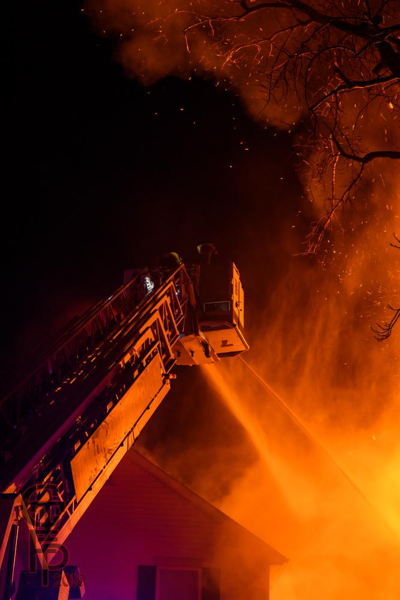 The fire burned for close to twelve hours before being declared under control at five a.m the next morning. 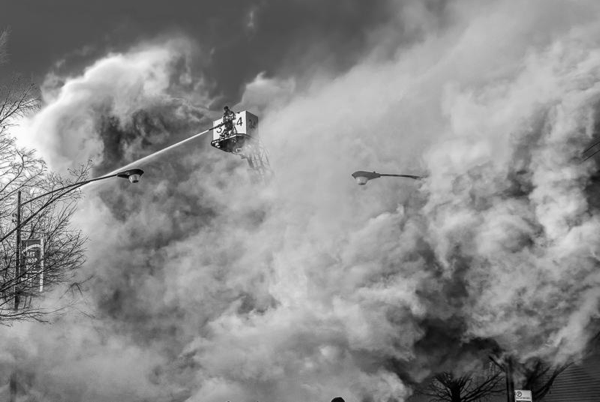 Hundreds of civilians were displaced and several firefighters sustained minor injuries. 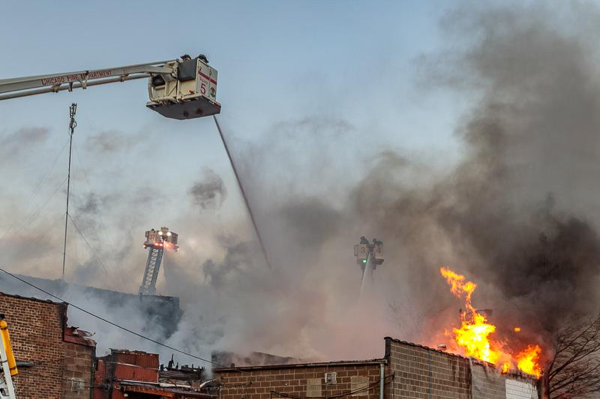 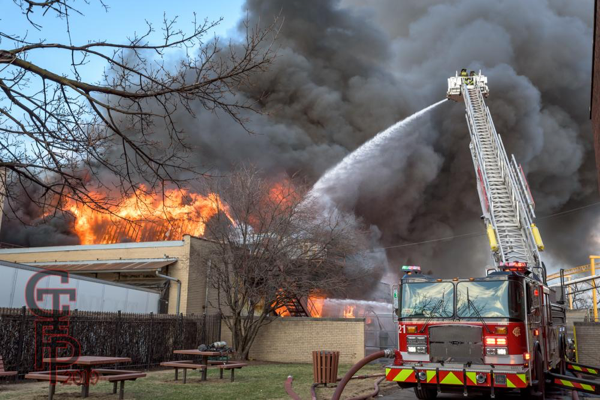 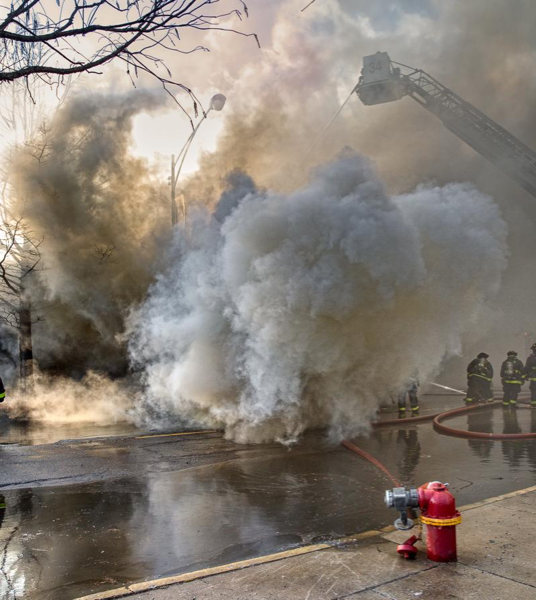 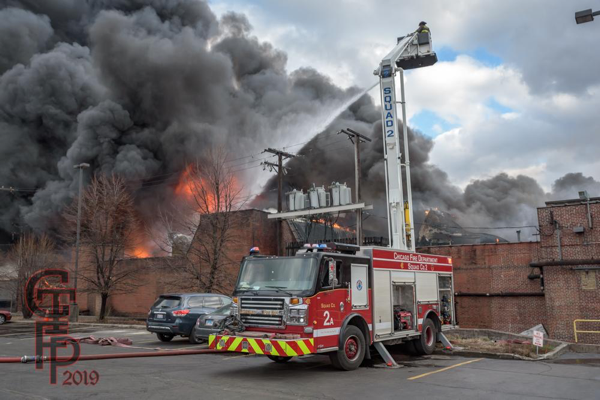 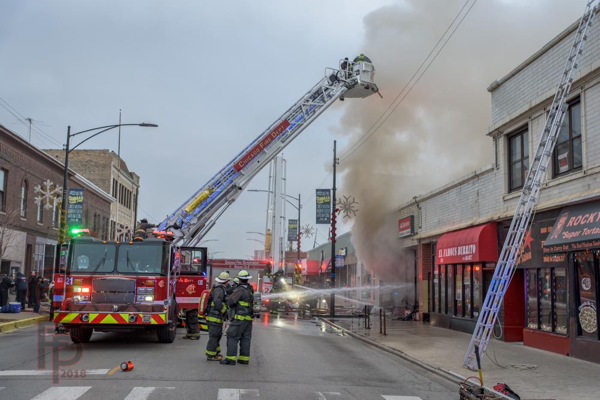 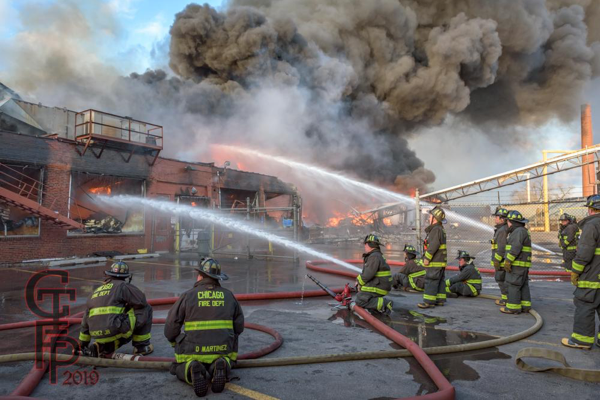 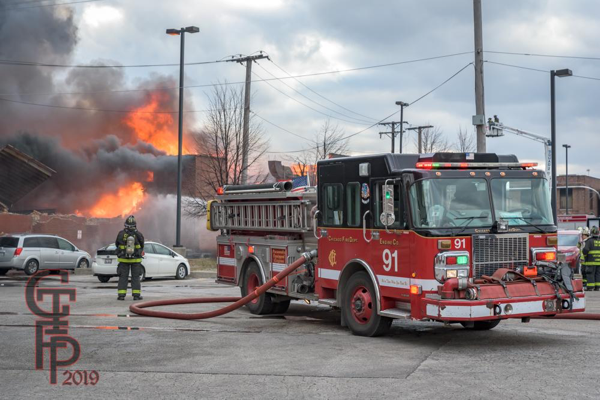 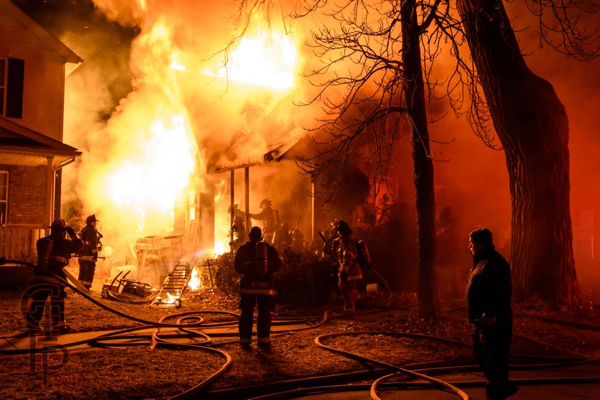 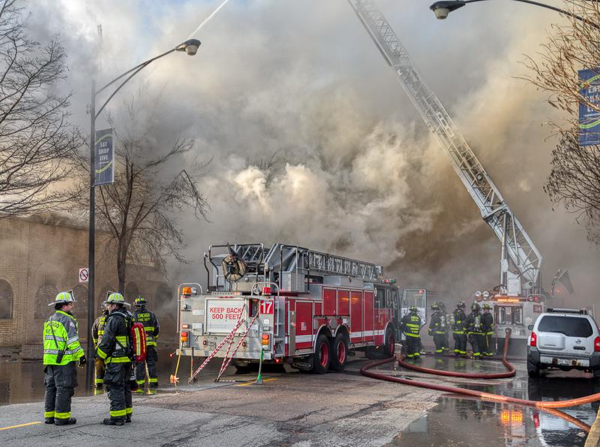 Chicago had two 2-11 Alarm fires during the morning of Saturday, 12/22/18. 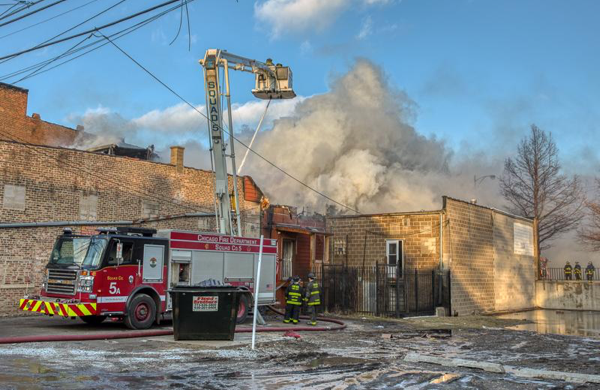 These photos were taken at 7051 N. Clark Street.